Having gone to my LCS today to pick up a few books I decided to give a flip through of the newest Green Lantern issue. I was very happy to see my favorite bibliophile return. Some interesting story bits happened this issue but really, I picked it up for her so here's some of her. 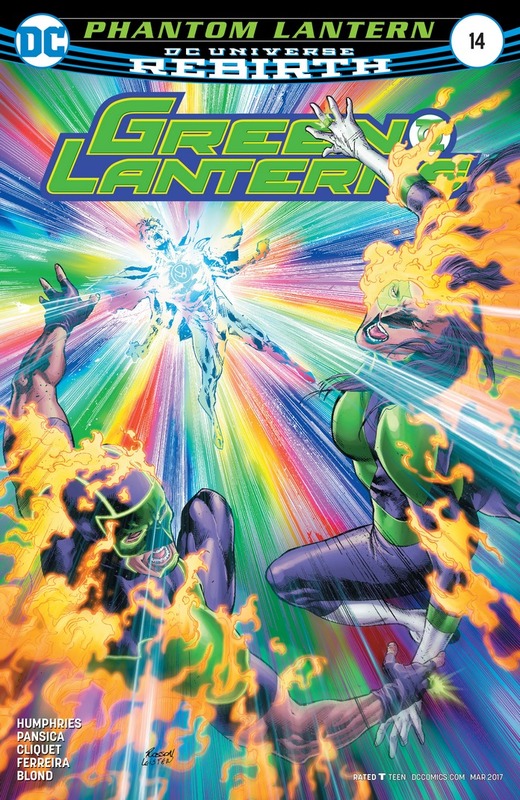 The search for the emotional entities of the Green Lantern stories continues, and we get some more answers.